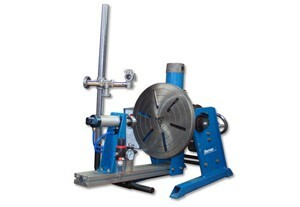 Galmex provides services related to mechanical machining. We offer material machining by turning - using CNC machines, conventional lathes and conventional milling machines, as well as the milling method using CNC machines and conventional milling machines. Tin galvanization enables cover coatings of different thicknesses. It is possible to cover even small elements of an unusual shape. Since tin does not produce toxic compounds, this kind of galvanization is widely used in the food industry, as well as other food-related sectors. When you require high precision machining and maintenance of the desired shape and the perfect size of the element, we use the laser beam. Our modern machine facilities provides the highest quality laser cutting. 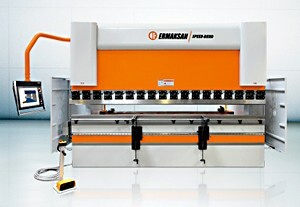 Laser cutting is one of the most modern metalworking techniques. It is indispensable in the production of complex shapes and high precision cutting. It provides significant savings of materials and short time of cutting, as well as leaves a smooth surface. We can obtain any quantity of a perfectly re-produced element and timeliness of the order. Learn the possibilities offered by the laser.